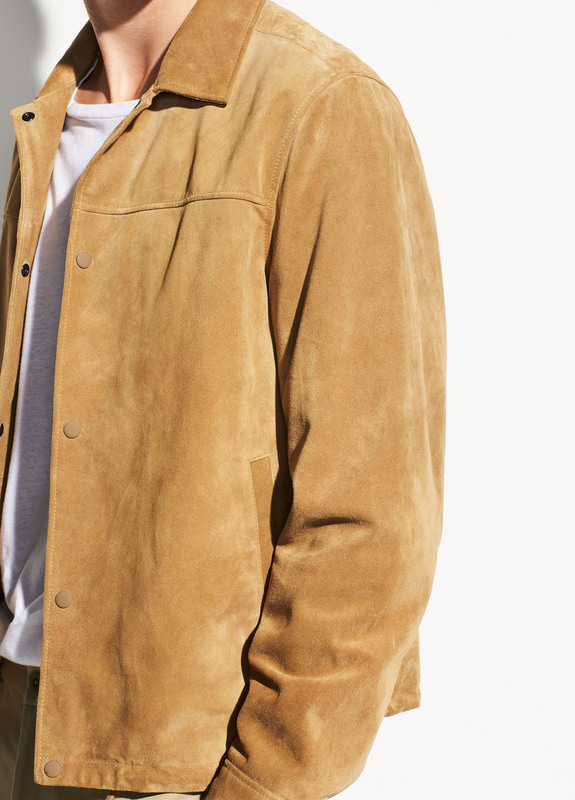 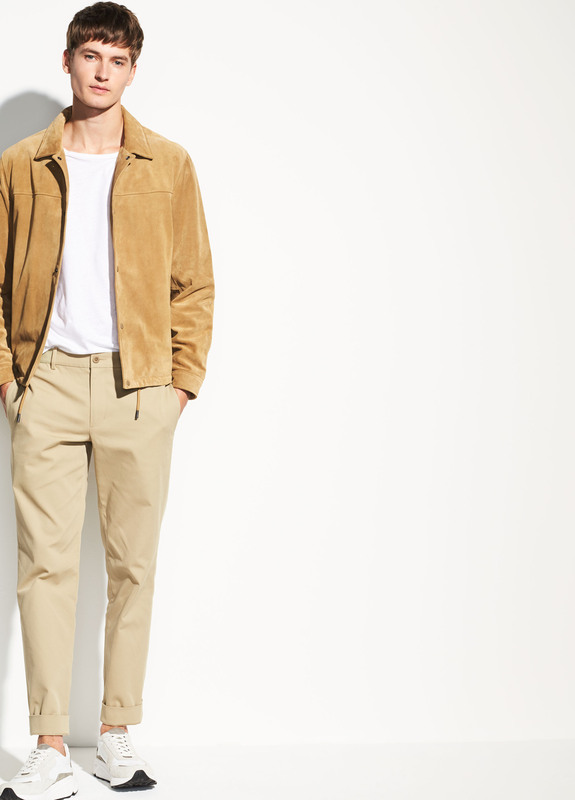 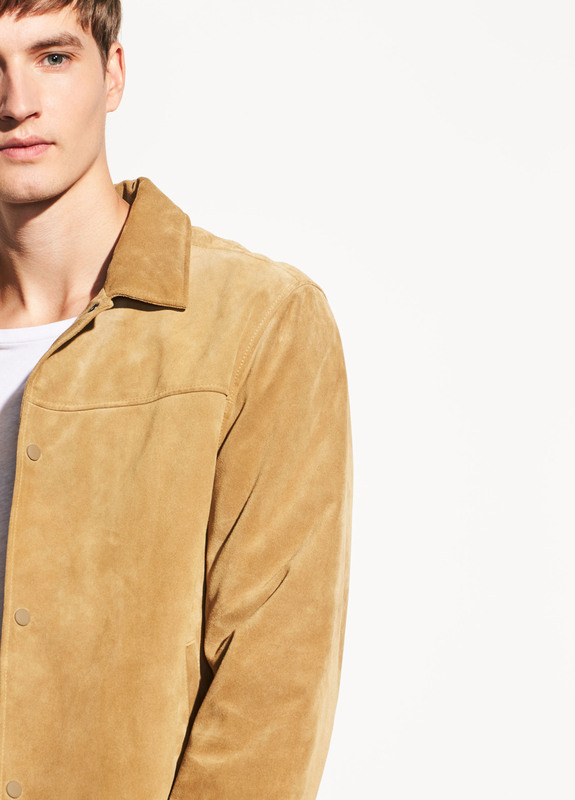 An updated take on the classic coaches jacket, cut from luxe Italian suede. 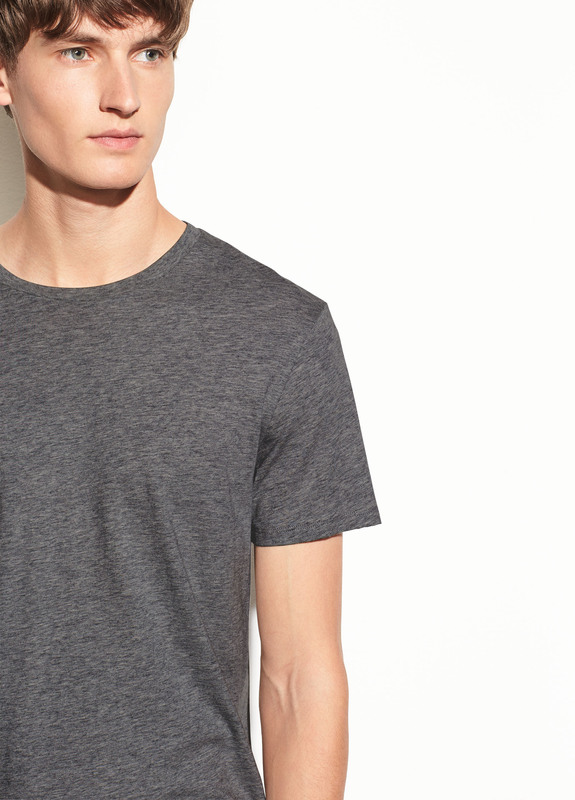 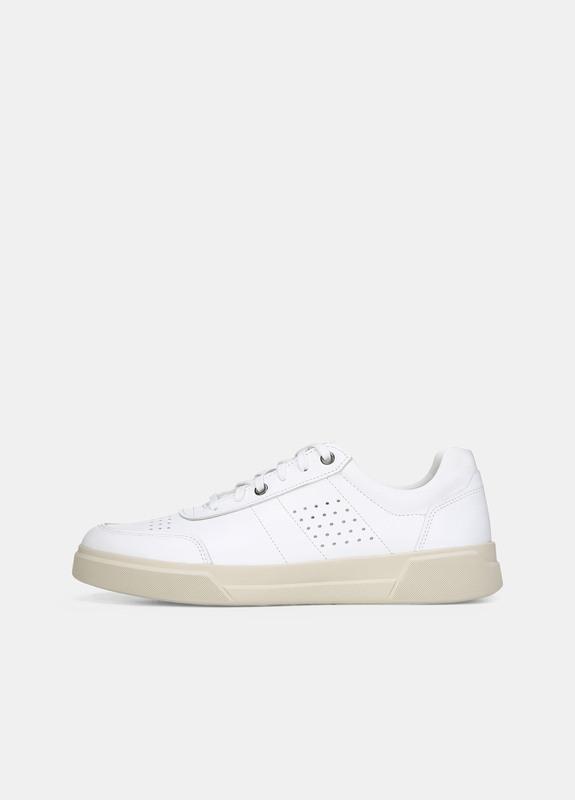 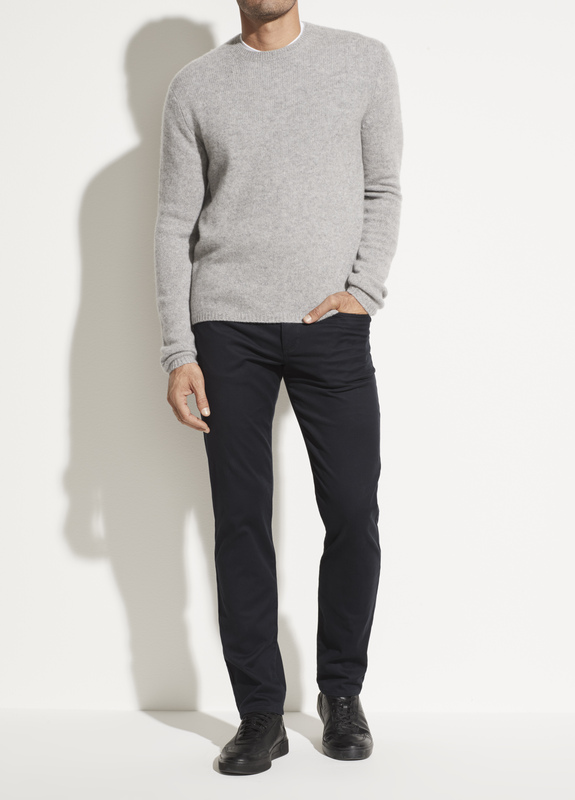 Featuring snap fastenings and a streamlined shape. 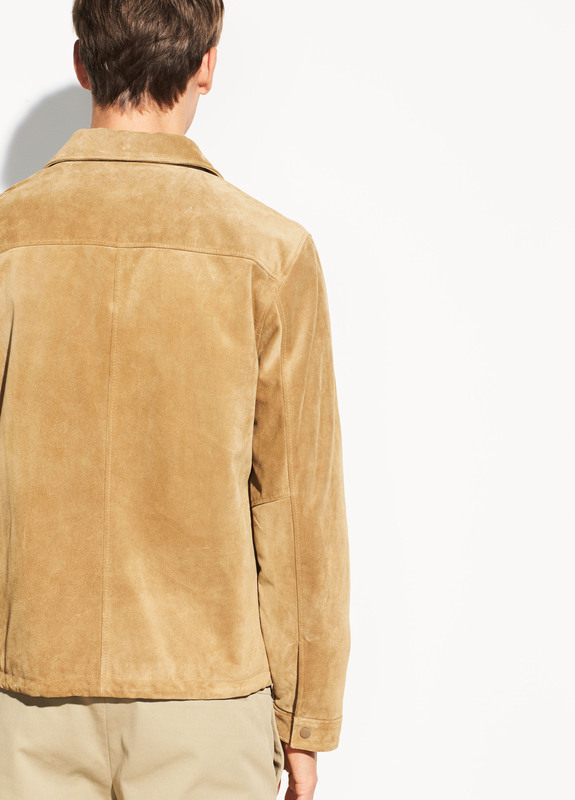 100% suede (Calf); lining: 55% polyester, 45% viscose.